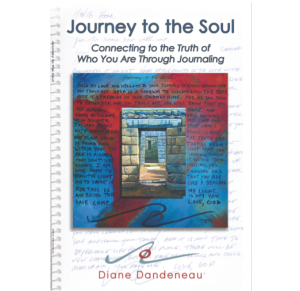 Order Diane’s New Book: Journey to the Soul, Connecting to the Truth of Who You Are Through Journaling. Have Diane Speak to your group or organization. Receive a Free Sample of the Journey to the Soul Daily Practice Meditation . Go deep within and discover the Divine within You! 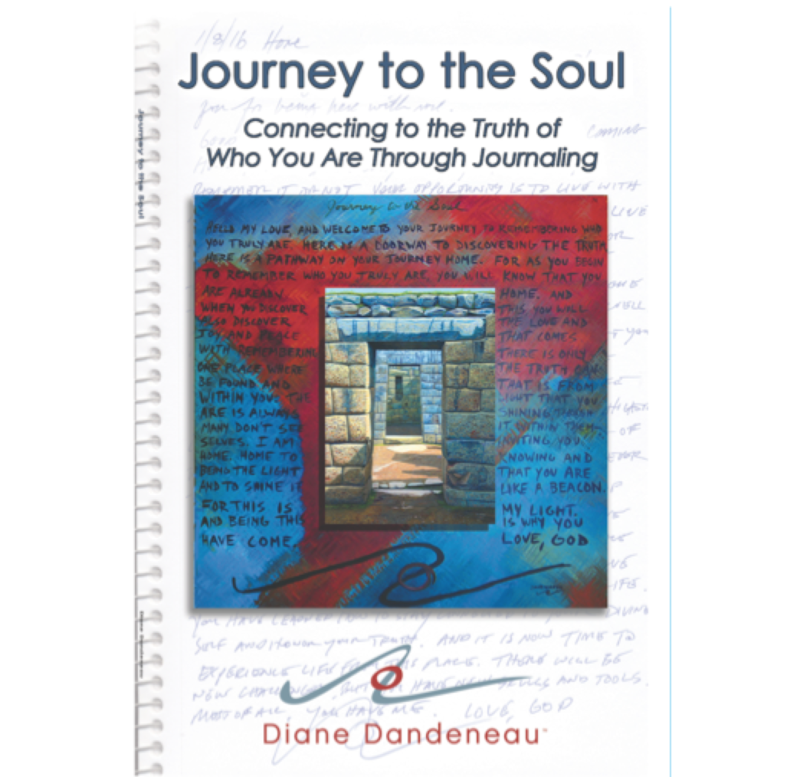 Read Diane’s Latest Blog Post to learn more about her teachings and philosophies. Sign up for The Free Daily Reminders from the Journals with God. Be inspired by: Higher Ground, the Music about Flooding and Community of Lyons, CO.
Order your Print of Perseverance – Giclee on Canvas, ready to hang.